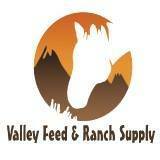 We welcome Valley Feed and Ranch Supply of Bayfield, Colorado, to our family of advertisers. 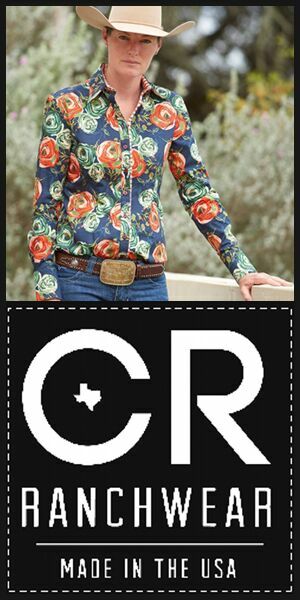 The feed store, run and owned by Tracy McCracken, is a full service feed and ranch supply store and generously participating in the baling twine recycling efforts offered by the Four Corners Backcountry Horsemen. Read more about that here. Valley Feed carries Purina, Ranchway and Blue Bonnet products and they have a great selection of pet food and supplies, including farrier supplies, ropes, and tack. They are located at 39987 US Highway 160. We’re checking out their EquiLix, an all-in-one, all-season vitamin, mineral, and digestive aid supplement for horses made by SweetPro. 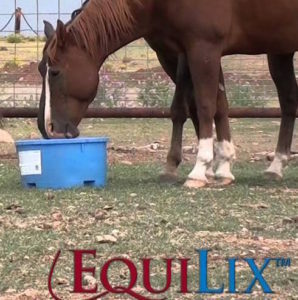 EquiLix comes in a 125-pound tub (other sizes are available as well as bags for top dressing feed). It has diatomaceous earth, flax, prebiotics, probiotics, and best of all: NO molasses. The horses seem to love it.